You wouldn’t go into Court Without a Solicitor – Don’t make a claim with out a Loss Adjustor! If you were going into court, would you have a solicitor on your side? Compare this to making a property insurance claim. Why wouldn’t you want a professional to help you get the best possible result from making a claim, to educate you on exactly what you’re entitled to and take the stress of the problem off your shoulders? 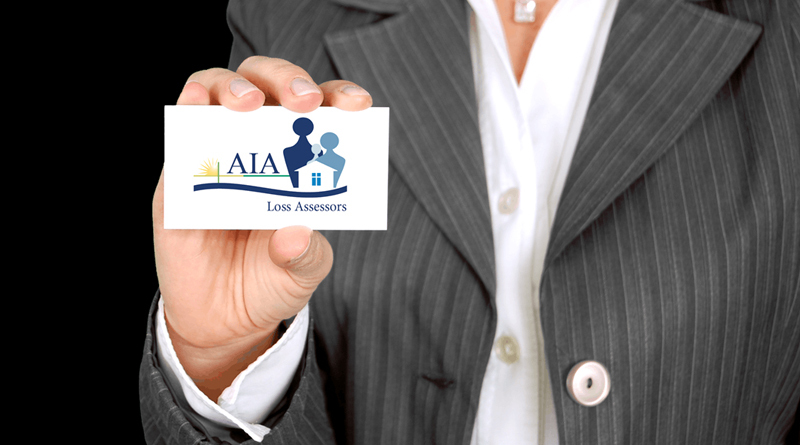 At AIA Loss Assessors Ltd, we carry out the formulation, submission and negotiation of property damage claims on behalf of our clients, property owners. Experience – with over 30 years in the construction industry and over 7 years in the Loss Assessing business, Our Knowledge is definitely Your Gain. 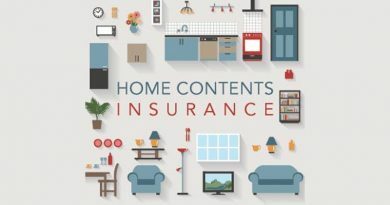 Retention – most insurance companies withhold at least 25% of the monies owed for a claim until all building and refurbishment work is completed. 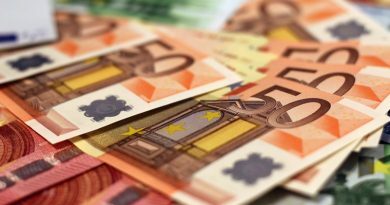 AIA work with our client until the very end, ensuring our client gets exactly what they are entitled to. Going on holiday? Don’t post it on social media!! 31st July 2017 Rebecca AIA Comments Off on Going on holiday? Don’t post it on social media!! 6th November 2017 Rebecca AIA Comments Off on You wouldn’t go into Court Without a Solicitor – Don’t make a claim with out a Loss Adjustor! 9th October 2017 Rebecca AIA Comments Off on Is Your Boiler Ready For Winter? 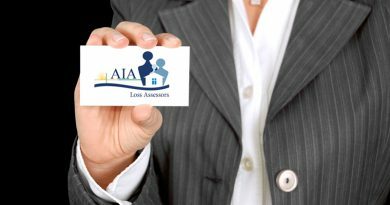 AIA Loss Assessors provide the most innovative service product on the market today in the form of our Property Insurance Survey. We specialise in surveying residential, commercial and industrial properties prior to insurance policy inception and/or renewal. Copyright © 2019 Aia Loss Assessors. All rights reserved.